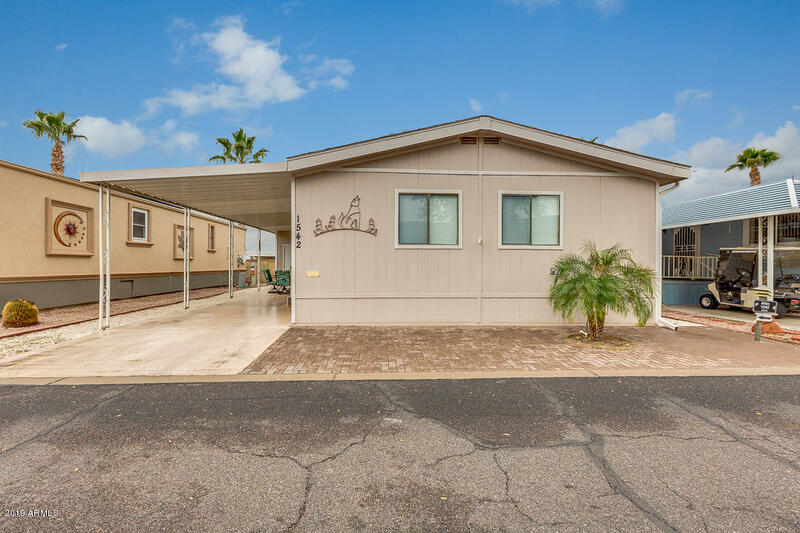 All HAPPY TRAILS RESORTS NO 7 homes currently listed for sale in Surprise as of 04/23/2019 are shown below. You can change the search criteria at any time by pressing the 'Change Search' button below. 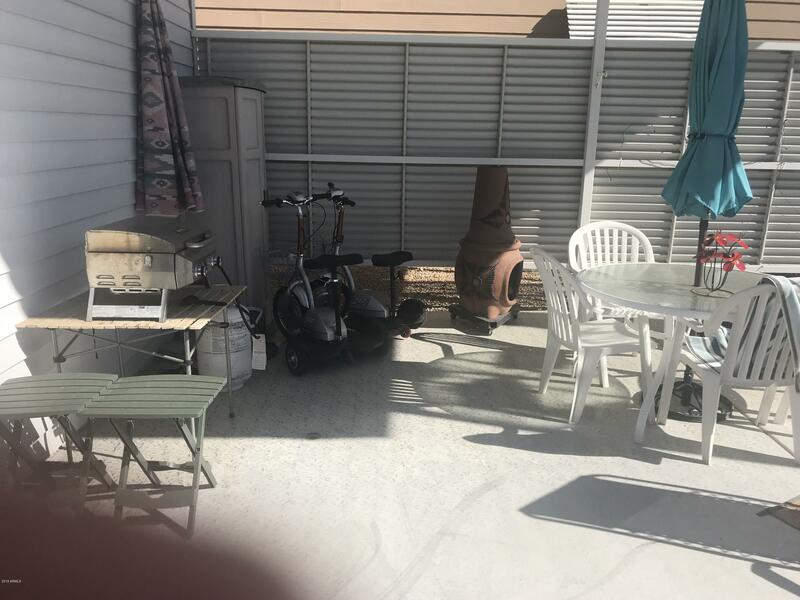 "Upgraded Doublewide 2 bedroom/2 bathroom. Laminate wood flooring , there also and additional Arizona Room, perfect for your morning coffee. Great covered parking that has just been resurfaced. countertop refinished. new steps. Move in ready!! COME TAKE A TOOK." 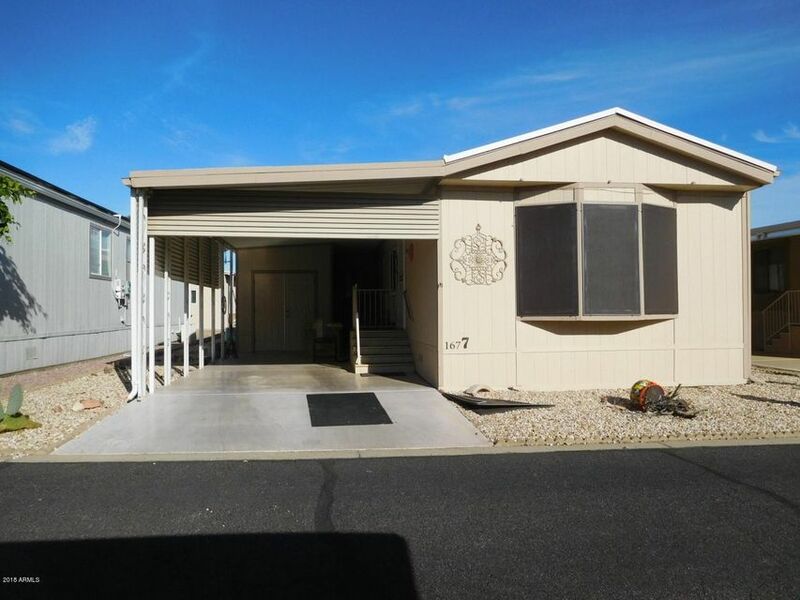 "Doublewide located in Happy Trails Resort, a gated, Adult Active Community with amenities including, but not limited to 4 Community Pools, Community Center, Fitness Center, Library, Ball Room, Billiards, Bridge, Horseshoes, Pickle Ball, Tennis Courts, Golf Club/Course, Dog Park, Restaurants, Onsite Post Office, RV storage and More! Happy Trails is a great community to be part of, whether full time or seasonally. Popular community for renters makes this a Great investor opportunity! New roof in 2"
"This is approx. a 1300 squ. 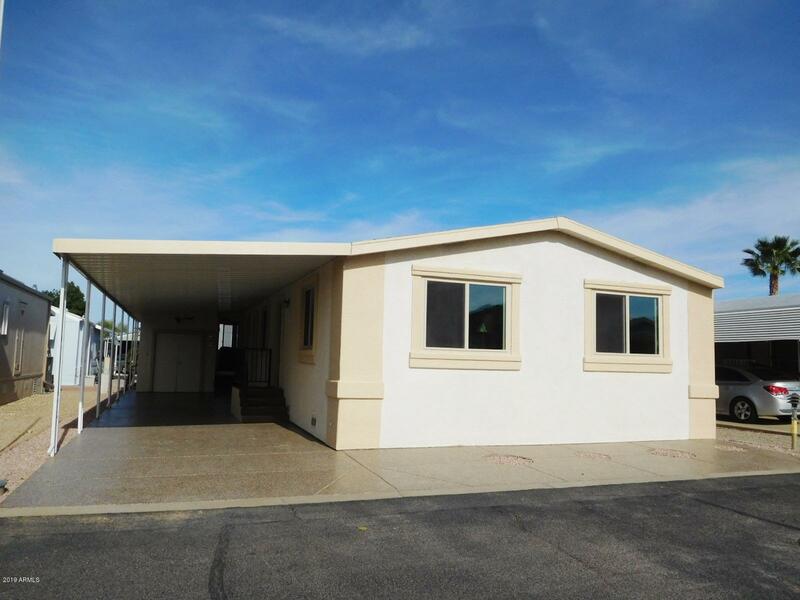 ft. double wide manufactured home with a 2 car carport on a large corner lot. Just around the corner from NC2,a neighborhood center with pool and spa and much more. Large laundry room with washer and dryer. 120 squ. ft. shed with lots of storage. two bedrooms with 13/4 baths. Heat pump 7 years old, new roof in 2016. open floor plan with laminate floors and vinyl in laundry and bathrooms. Comes partially furnished with a unique and rare floor plan for Happy Trails. All"
"This Unique super single wide is a 2 bedroom/1.5 bath with an additional AZ RM. New kitchen cabinets,with slide out drawers, new windows,new kitchen sink and hardware , newer appliances.. Completelly new water lines. New Floor .Shed has 220 and is finished with work area. Must see this to appreciate.SELLER WANT TO MOVE BACK HOME!!"